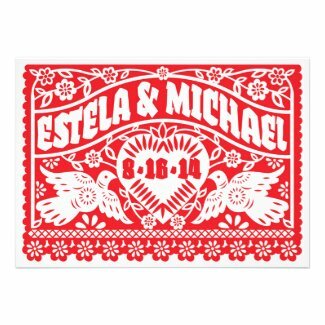 Fantastic Zazzle.com Coupon Code - 65% OFF Wedding Invitations, Save the Date cards and other Cards and Invitations! Now until June 4th 2014 save 65% on all invitations, greeting cards, postcards and stickers on Zazzle.com! Choose from 1000s of styles including all the latest trends of damask, vintage, floral, sparkle, chevron, stripes, burlap, navy blue, gerbera daisy, and so many more. 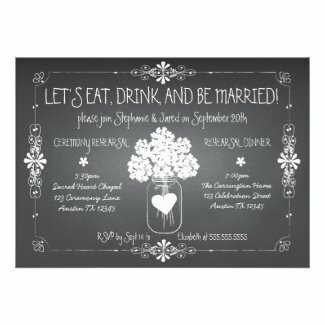 For a limited time save 60% off bridal shower and wedding invitations and cards on Zazzle.com. You can find thousands of different styles from elegant and formal to casual and fun. Now through May 8th, 2014, get 50% off all orders of invites, including wedding invitations, stickers, napkins and buttons! 5000+ different invitations to choose from! Today only! May 5th 2014 until 11:59:59 PM Pacific Time. Get 25% off all orders, including wedding invitations and cards. Use coupon code SUPERMOMDEAL at zazzle.com. Coupon codes and volume discounts may not be combined. 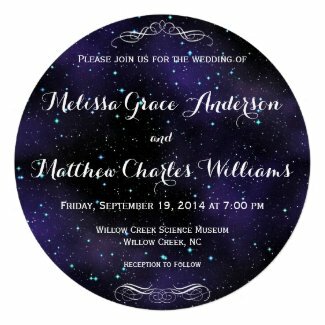 Get 15% off all invitations, cards, and favors on zazzle. com with this coupon code. Offer ends Sunday May 3rd 2014 at 11:59:59 Pacific Time. Don't forget the everyday volume discounts you will find on Zazzle! Coupon codes and volume discounts may not be combined.